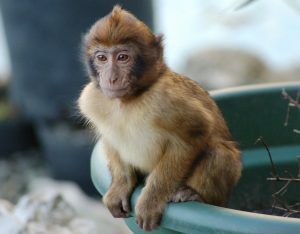 Scientists are calling for the extinction of primate species to be considered a global problem. A team from the German Primate Centre alongside international experts have conducted a study into the role of human-induced threats to primates and the consequences of their extinction. They believe that immediate action must be focused on conservation and sustainability in order to protect our closest relatives. 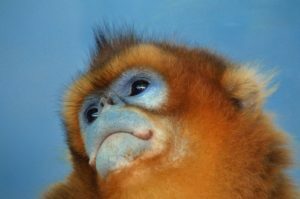 Worldwide, around 60% of the 500 known primate species are threatened with extinction, and around 75% have declining populations. Primates are found in tropical and subtropical areas, mainly in regions of Africa, South America, Madagascar and Asia. The large diversity of primates play an essential role in their habitats by contributing to natural regeneration and thus to the functioning of tropical ecosystems. They are also an integral part of many cultures and religions. The scientists evaluated the economic, social, cultural, ecological and scientific importance of primates and the global consequences of species extinctions. To examine the role we play in the threat to primates, they combined data from the IUCN Red List, the United Nations database and peer-reviewed scientific literature. This enabled them to establish forecasts and development trends for the next 50 years – they predict extinction events for many primate species within this timeframe. “Humans increasingly encroach primate habitats and exploit natural resources,” says Christian Roos, co-author of the study. 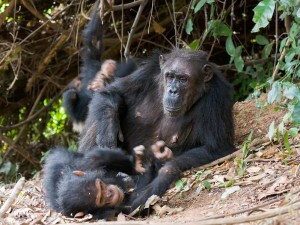 The natural habitat of primates is mostly found in regions with high levels of poverty and a lack of education, conditions which lead to the exploitation of natural resources. Deforestation for agriculture has become widespread, and around 76% of primate species have lost large parts of their habitat due to agricultural expansion. 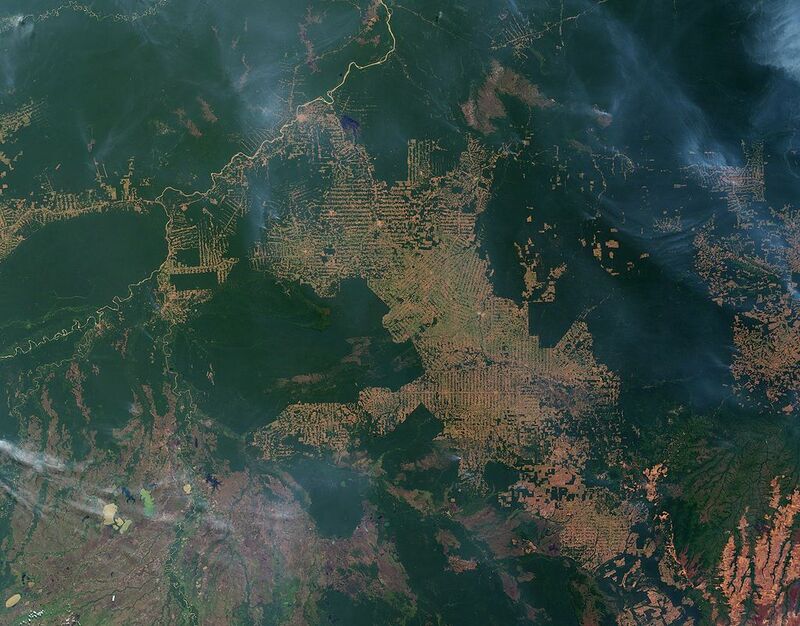 Road networks for transporting goods have also eaten away their forest homes. Illegal hunting and the primate trade are other major threats, with up to 90% of species affected. Other threats include logging, oil and gas drilling, mining, cattle ranching, dam building, as well as the emerging threats of climate change and disease. education for local communities. Sustainable land-use initiatives must also be developed in order to preserve the traditional livelihoods that will contribute to food security and environmental protection. Because primate ranges and areas where humans experience high poverty levels overlap, global attention is needed to reverse the risk of primate extinctions , which will also draw attention to, and help improve, the lives of local people. In these areas, the links between primates and humans are closely tied. Therefore, as primates become rare or extinct, the complex ecological, cultural and social relationships that have developed between humans and primates over millennia are at risk of being lost forever. 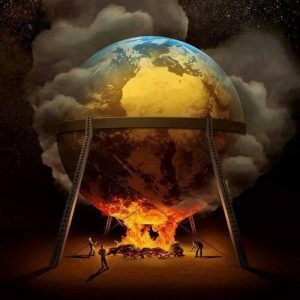 The team calls on government officials, academics, international organisations, NGOs, the business community and citizens to increase awareness of the impending extinction events and the immediate consequences for humans. Human beings since they first evolved on Planet Earth have conspired to destroy it . As populations increased demands on Earths resources spiralled outbid control . The rampage over Mother Earth wasn’t just to feed the stomachs of mankind . It escalated into total greed of taking more than it needed. Indifference to nature and its intricate balance between sustainable and unsustainable was ignored . The flora and fauna that has existed for millennia has been trampled upon by the indifference of man. Primates in particular due to the close proximity to our own family tree are in a desperate fight for survival. As they cannot voice their plea for help , we the empathic heart wearing on our sleeve human beings must speak for them . The slaughter of human beings by human beings is indeed quite abhorant. The slaughter of defenceless primates is equally so . The fact that human beings have become indifferent to the plight of all creatures on Planet Earth , small or large ,whether land , sea or air is a sad indictment of the human race . New facial recognition software and an app using state-of-the-art technology can help in the fight to protect endangered primates, more than 60% of which face extinction.